All sausages are made on our premises using only the finest free range Yorkshire pork and the freshest ingredients. 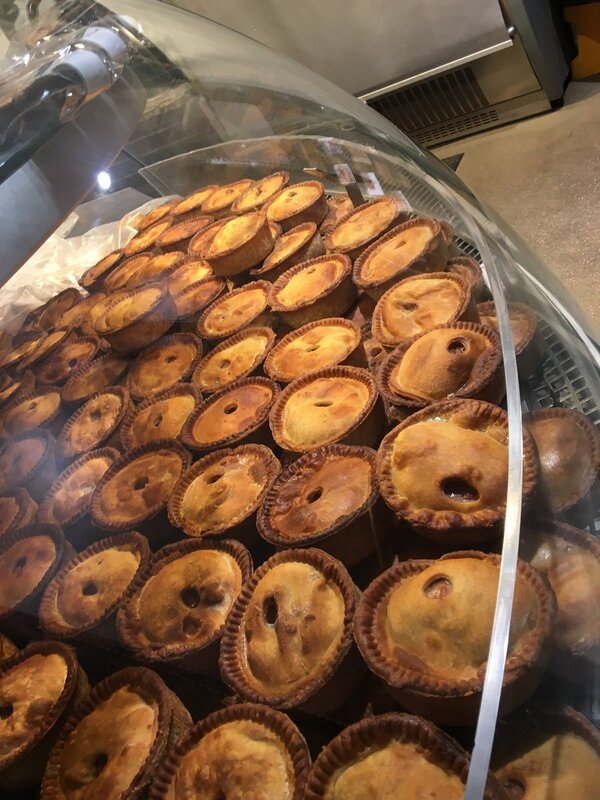 Each skilled butcher working at our premises near Harrogate makes burgers and sausages to our own exacting standards and these are filled and linked by hand. We pride ourselves on using different flavours and ingredients for sausages. A full selection of taste-tested sausage can be purchased from your local award-winning butcher.